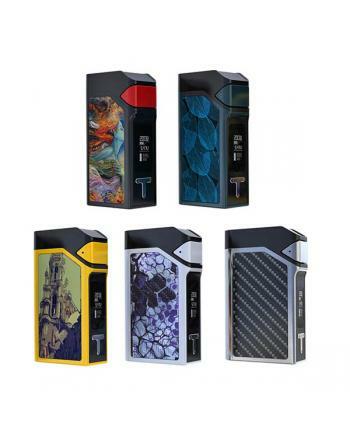 Description: Newest dagger 80w box mod made of zinc alloy and carbon fiber features curved ergono.. 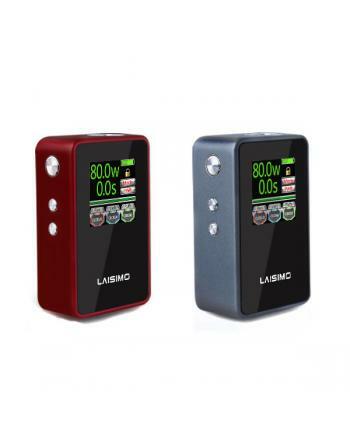 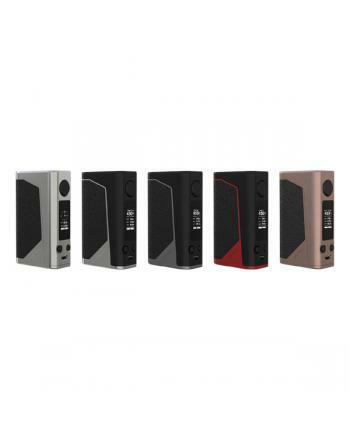 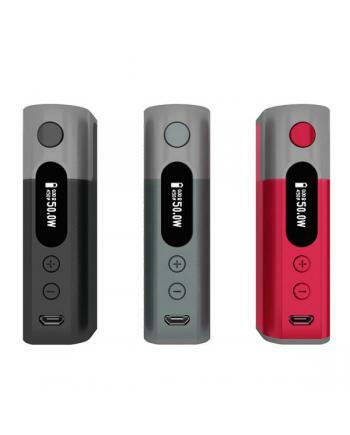 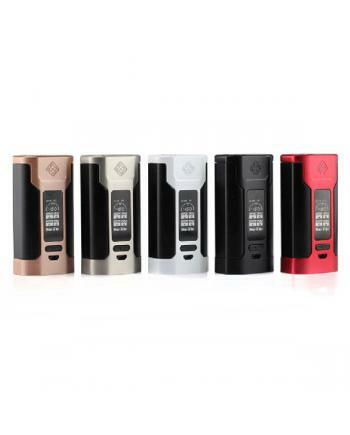 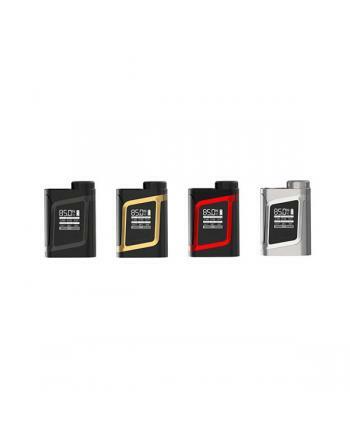 Description: istick QC 200 TC box mod by eleaf, six fashionable colors available, the new eleaf i.. 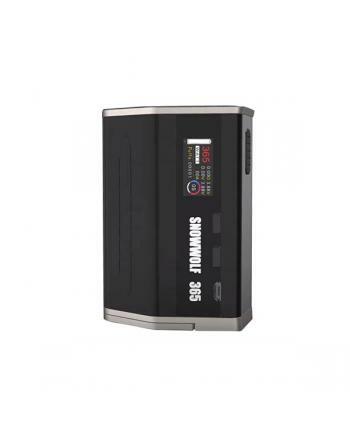 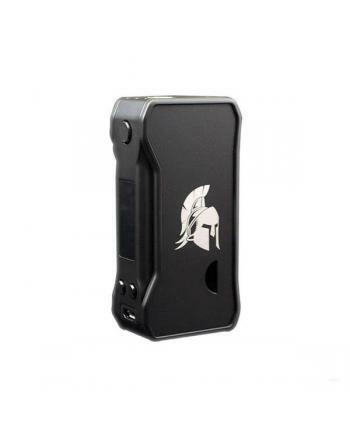 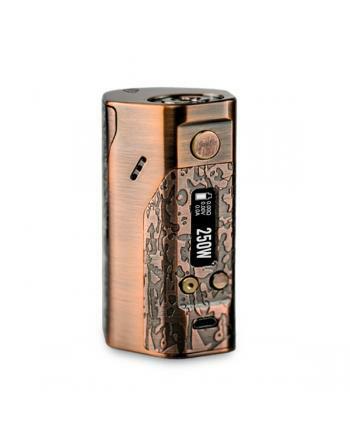 Description: The CKS icon 200W TC box mod is the newest temp control box mod by CKS company, with..